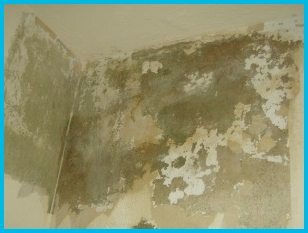 Penetrating Damp | What is Penetrating Damp and What Causes it? Penetrating damp is one of the most common damp problems in homes and buildings. It can occur for many reasons, through walls, roofing or openings such as windows and doors. It can result in visible damp and wet patches on walls and black mould on walls and ceilings. 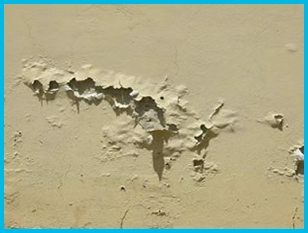 Plaster and paint may blister and overall there may be a musty smell to the affected room(s).Penetrating damp is one of the most common damp problems in homes and buildings. It can occur for many reasons, through walls, roofing or openings such as windows and doors. It can result in visible damp and wet patches on walls and black mould on walls and ceilings. Plaster and paint may blister and overall there may be a musty smell to the affected room(s). Whilst penetrating damp is more common in areas with single-skin walls, it can also occur in cavity walls if water finds a way to track across wall ties or is rubble builds up inside the wall cavity. 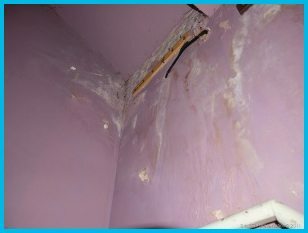 The most common treatment for penetrating damp is to first address all of the reasons for the damp getting into your property in the first place. From there we offer the K11 tanking system where the affected areas are treated with appropriate chemicals to form a waterproof barrier to prevent any future penetrating damp problems returning. SovDrain cavity membrane is also a great way to stop penetrating damp every system has its place and is more suitable for certain situations, which is why we offer them all.